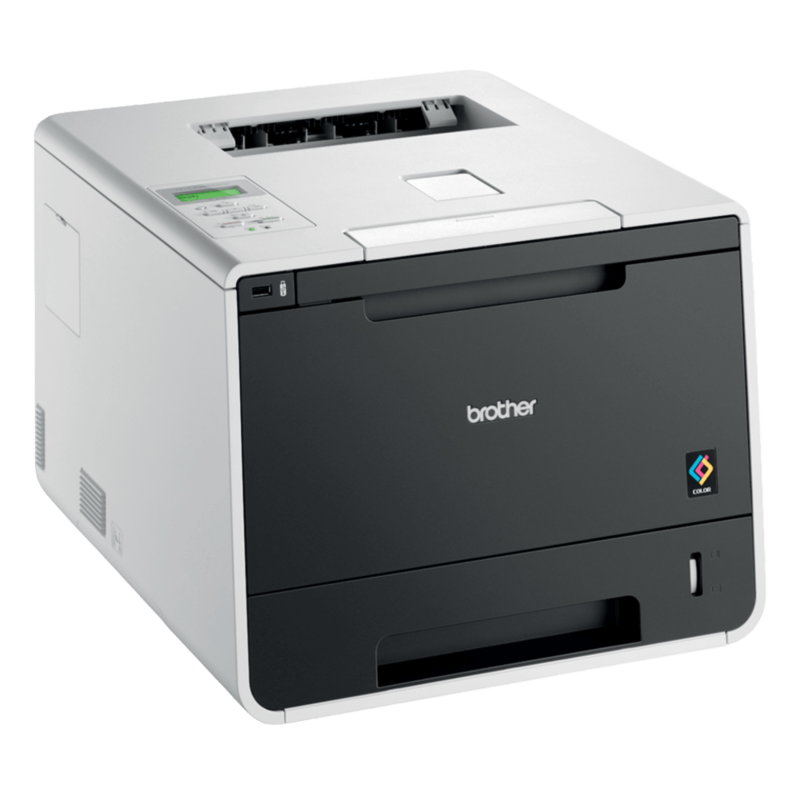 Introducing the Brother Business Monochrome Laser Fax with built-in handset. 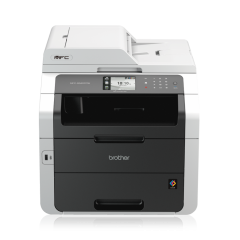 The compact all-in-one laser fax machine that you can count on for all your professional needs. A compact laser fax machine that you can rely on for all your professional and business needs, the Brother 2840 Fax Machine also lets you print and copy files and documents. 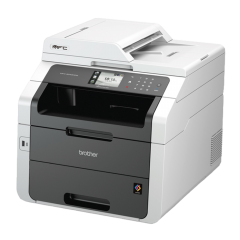 Send fax at a transmission speed of 33.6Kbps, and print and copy A4 sheets at 20ppm and 20cpm, respectively. 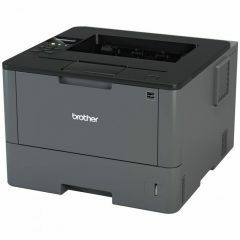 This business monochrome laser fax has 16MB of memory where you can store 200 locations for speed & group dial and 22 locations for One-Touch Dial. It automatically redials when the line is busy and forwards or retrieves fax to and from another location. It is not only convenient to use but also helps increase productivity. 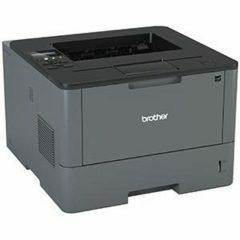 The Brother 2840 Fax Machine uses a variety of media types, including plain paper, recycled paper, and thin paper.